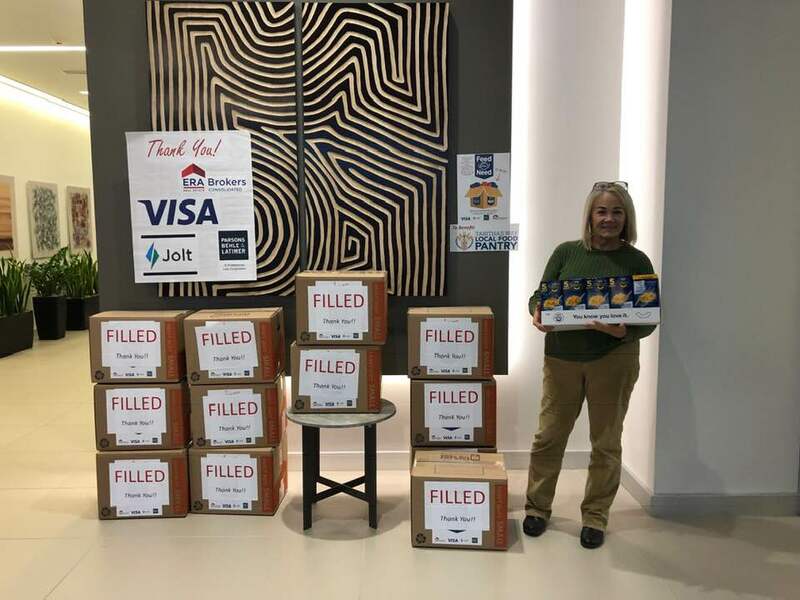 ERA Brokers Consolidated participated in Giving Tuesday in conjunction with ERA Franchise Systems’ Feed the Need food drive. 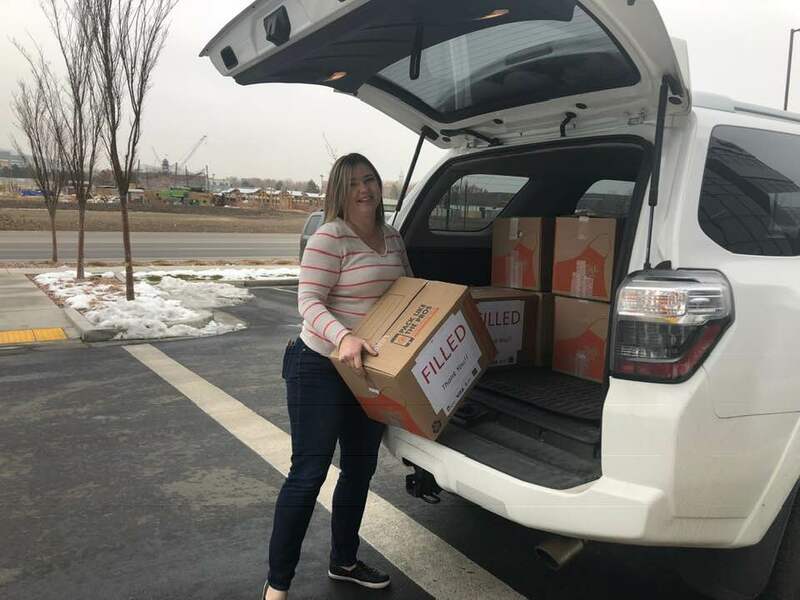 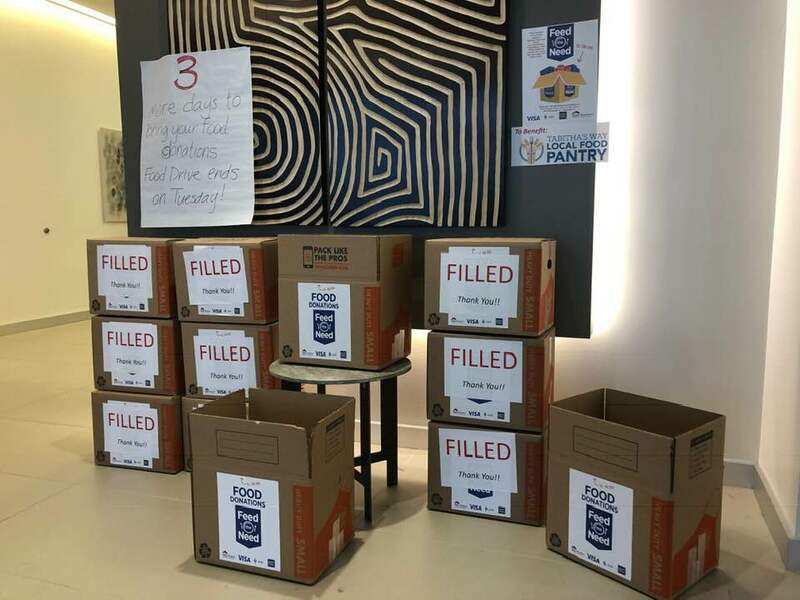 The Summerlin, Henderson, and Lehi offices filled boxes of food that were contributed to local food banks in an effort to restock food supplies after thousands of thanksgiving meals are provided. 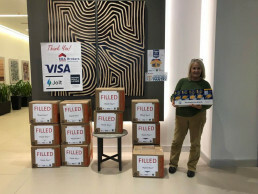 Giving Tuesday is the first Tuesday after Thanksgiving and is a nationwide effort to promote giving in conjunction with the Thanskgiving holiday. 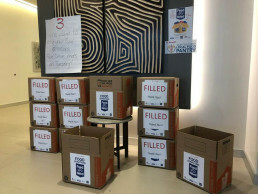 The ERA Feed the Need food drive was coordinated across ERA affiliated offices across the United States.